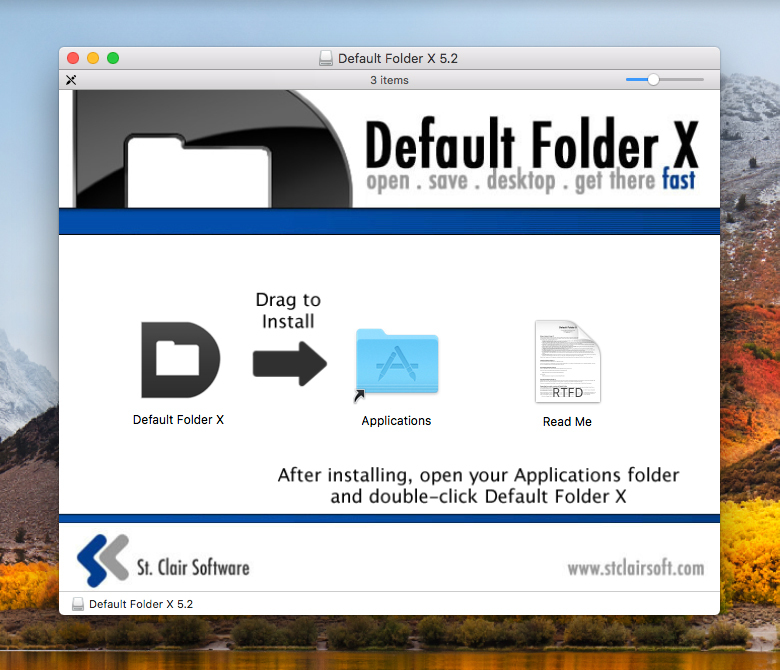 Installing new apps on your Mac should be straightforward. However, it can sometimes be confusing – installation methods are varied, and you’ll occasionally see scary warnings. This guide, then, will get you acquainted with the basics. Select App Store from the Apple menu and the Mac App Store will open. When signed in with your Apple ID, you can download apps: click Get and then install app for a free app, or buy app for a paid one. You’ll need to confirm payment by entering your Apple ID/password. Apple reviews every Mac App Store app (and update) prior to release, minimizing the likelihood of problems. In the App Store section of System Preferences, you can optionally automate updates to installed apps, too. 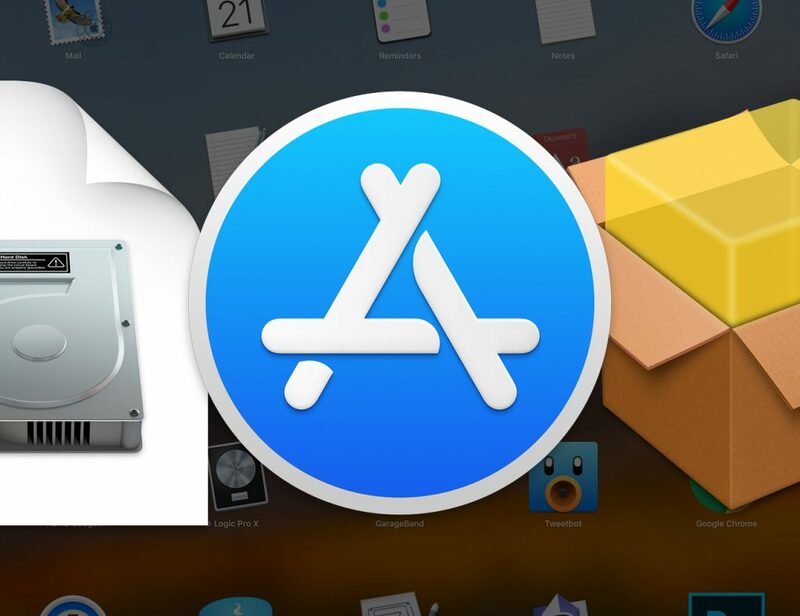 Apple imposes limitations on developers, meaning some cannot – or choose not to – release their apps on the Mac App Store. Reasoning varies from a lack of deep system access for utilities to app creators wanting the ability to immediately issue updates rather than having them await Mac App Store review. However, if you decide to download an installer from the Internet, only do so from reputable sources. Ideally, download from developer websites (like Intego’s) and not from app listing websites. DMG files are mountable disk images. When opened, they appear in the Finder sidebar. DMGs may contain an installer that itself must be opened, after which point you follow on-screen instructions. Most, though, simply contain a copy of the app. Do not run the app from inside the DMG – instead drag it to /Applications. A folder shortcut may be provided to make this easier. When you’re done, unmount the DMG by clicking the eject icon next to its name in the Finder sidebar, or by Ctrl-clicking inside the DMG’s window and selecting Eject. Post-installation, you can trash DMGs, ZIPs and PKGs. There are some third-party equivalents to the Mac App Store. 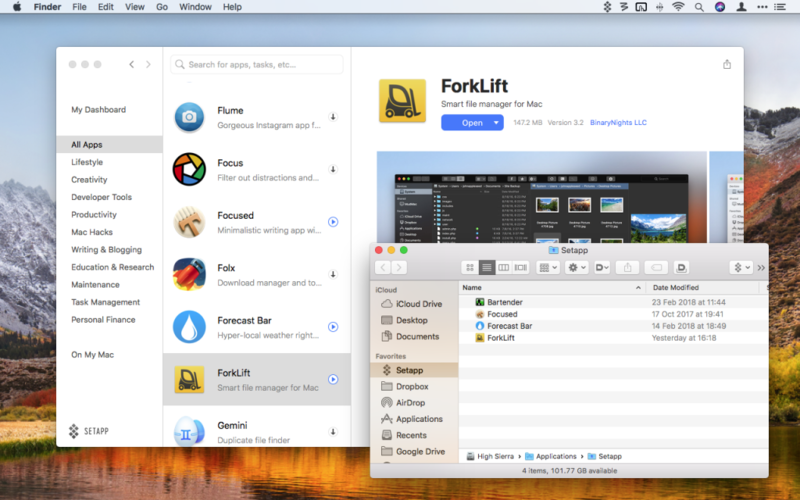 They’re typically specialized in nature, and comprise a core app that when launched enables you to manage which products from the service you install on your Mac. Games store Steam is the most popular. It assumes you’ll launch purchased games from within its app rather than /Applications, although it is possible to create desktop shortcuts you can subsequently move. 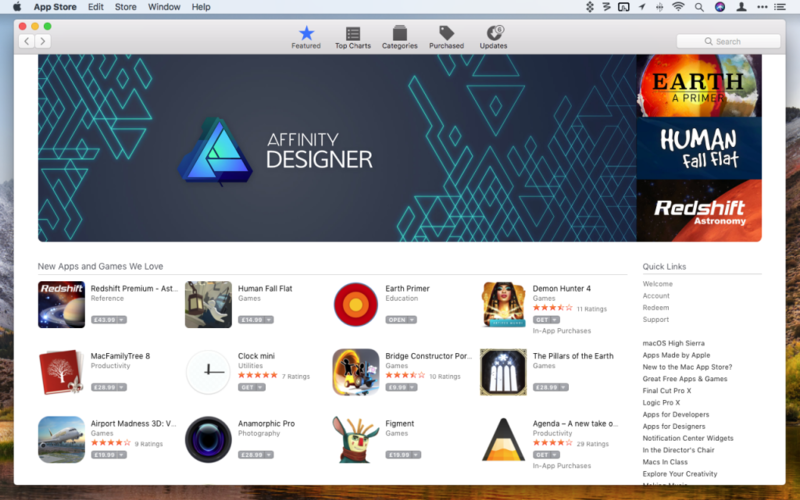 A more Mac-like example of a third-party app store is Setapp. It’s sort of like a curated Netflix for apps – for a monthly fee, you get access to dozens of hand-picked apps. Installed apps are placed within /Applications/Setapp. Don’t manually mess about with these – use Setapp’s interface for subsequent management. In the current version of macOS, an older setting that once existed in System Preferences is absent: the option to run apps from unidentified developers. 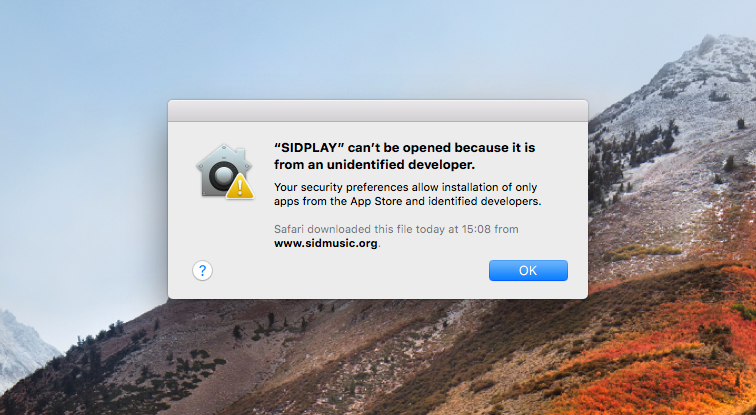 This is to protect your Mac from apps by creators not registered with Apple. However, such apps aren’t necessarily dangerous. Older ones may have been released prior to the registration program’s existence, and some independent developers may simply not want to sign up. You can override your Mac’s security settings by Control-clicking the relevant app in Finder and selecting Open. You’ll be asked to confirm the action before the app launches. Again, exercise caution when opening such apps; and if in doubt, backup your system prior to doing so. New to Mac? Learn more macOS tips at Intego's New Mac User Center! This entry was posted in How To, Software & Apps and tagged applications, Mac. Bookmark the permalink.